R.E. 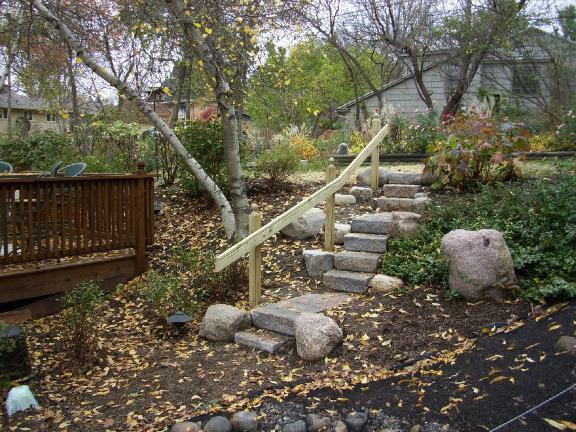 Marshall Nursery is a full-service landscape design, installation & maintenance company, serving the entire Rockford Metro area. 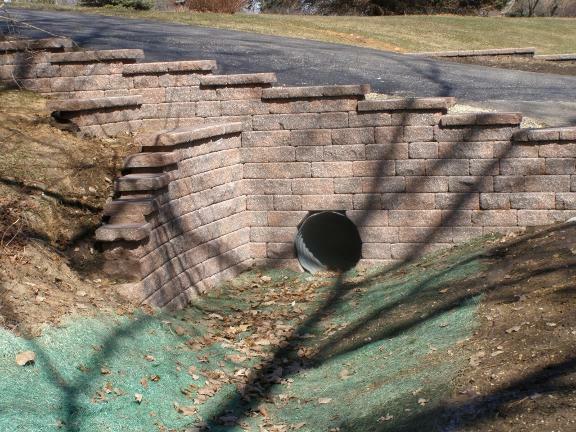 We specialize in both commercial and residential projects. We do CAD designs on all projects. 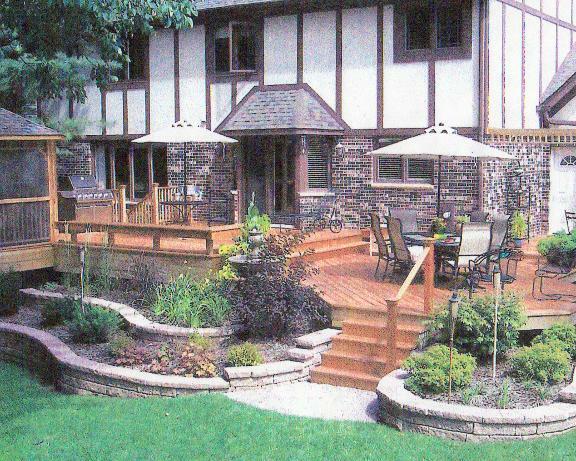 With over 36 years of business, we can help transform your outside living space. We are the largest supplier of firewood in the Rockford area. Call us today!